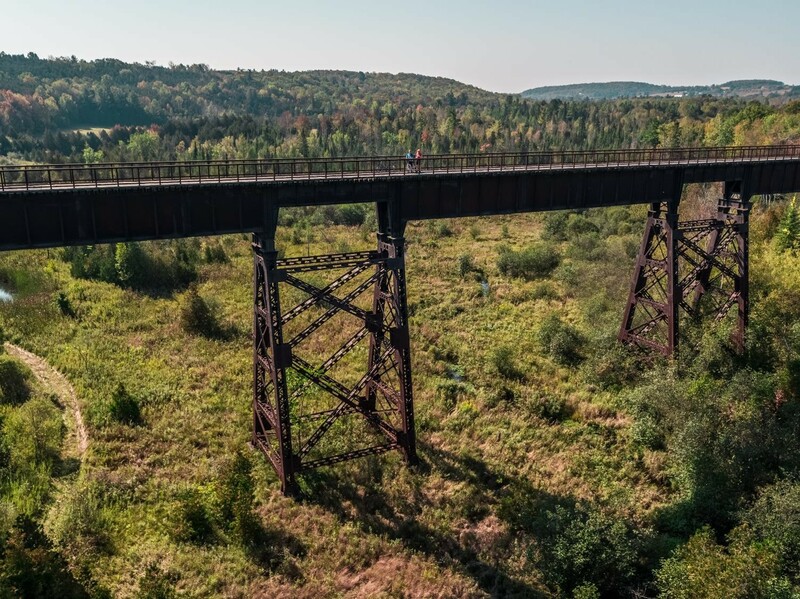 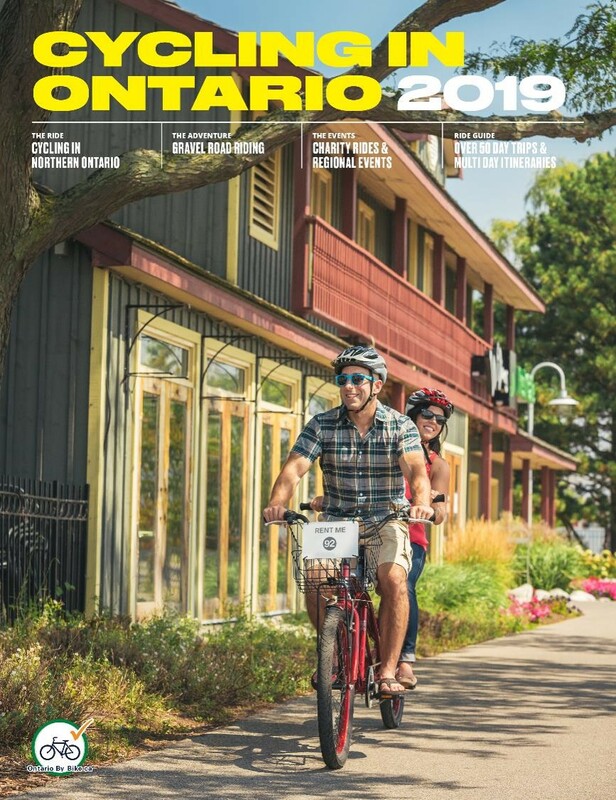 Cycling in Ontario / Le velo en Ontario is an annual guide full of ideas and information to inspire you to explore more of Ontario by bike. 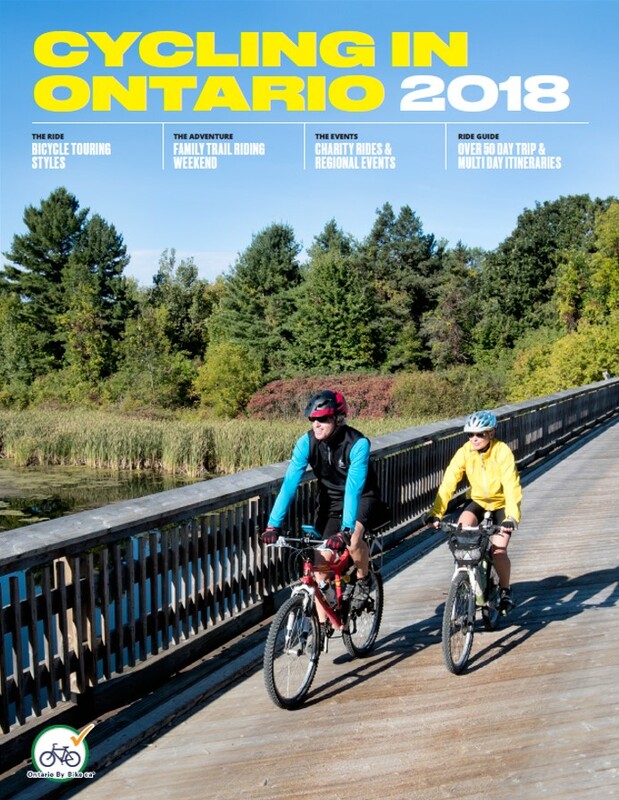 Available in both English and French, the 2018 guide is 40 pages, 8.5"x11", full colour. 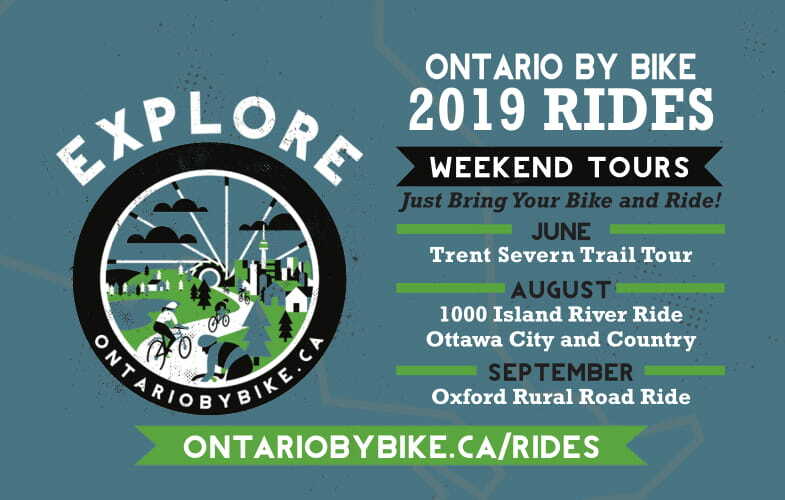 Or visit the Ontario Cycle Tourism Information Centre at participating shows and events. 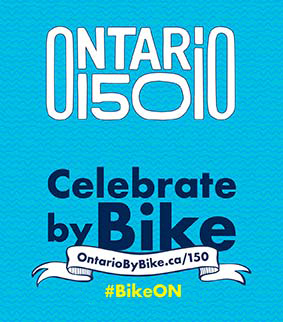 Guide also available at Ontario Tourism Information Centres, other visitor information centres and participating partner locations.